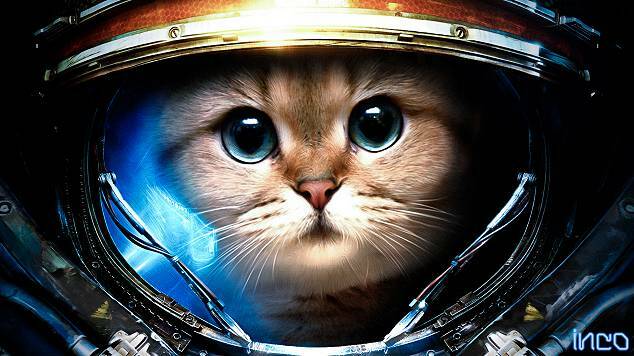 The new July-August edition of Fantasy and Science Fiction magazine features a cat on the front cover. To my twisted mind, that’s a perfectly logical segue into another of Mr. Valentine’s sporadic forays into science fiction humor. 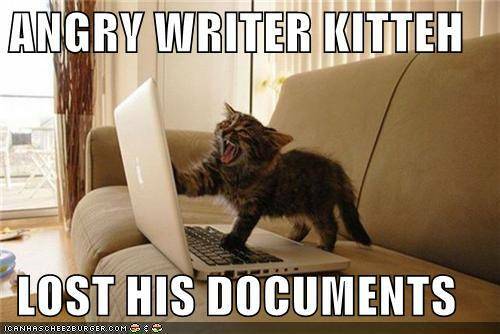 As you may have heard, writers like cats. I’m no different. In fact, I just finished brushing my cat, Willie’s, black and white fur off my clothes, because in addition to liking cats, I’m also allergic to cats. Sigh. SF folk love cats, too. 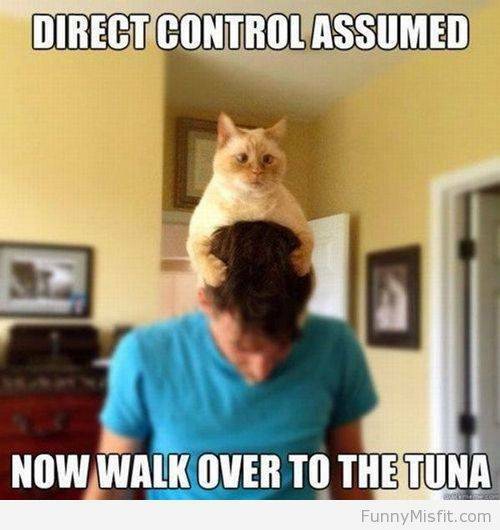 They must, to have produced the following delicious works of hairball humor. 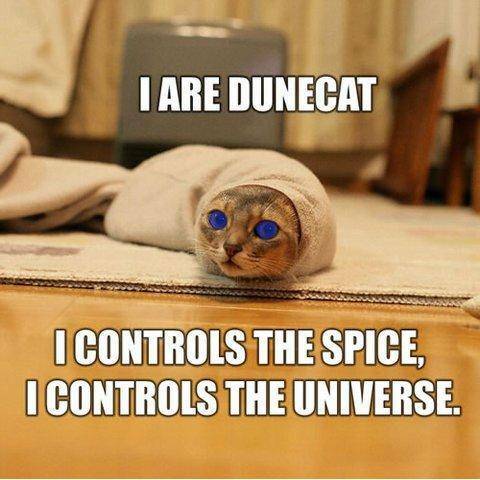 The next aren’t, strictly speaking, science fiction cat jokes: they’re science cat jokes. 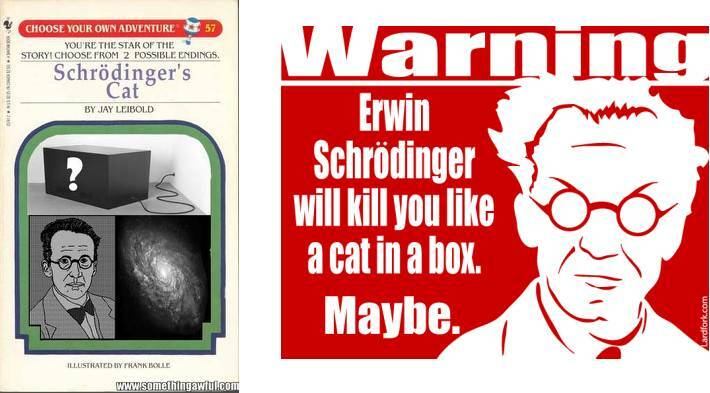 If you haven’t heard of Schrodinger’s Cat, Google it. Do you know any good (or bad!) 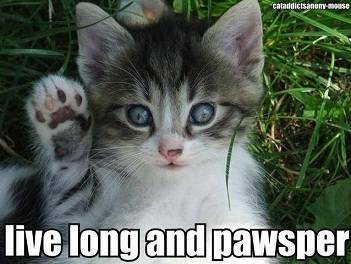 cat jokes? Share them in the comments.